There is no doubt that the iPad is a revolutionary device, so you need accessories that match them. 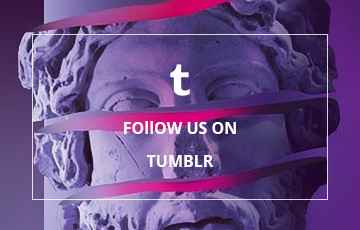 So if itâ€™s cool, useful, or both, itâ€™s on this list. 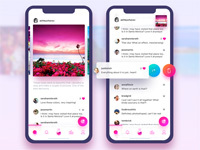 I was really amazed to see how new ideas and concepts keep coming out whether they hit the market or are just concept ideas to the fan of the iPad. 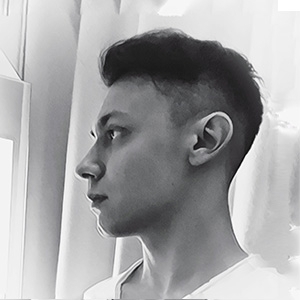 If youâ€™re willing to spend a minimum of $500 on the tablet, why not deck it out a little bit to protect your investment and to unleash its full potential? 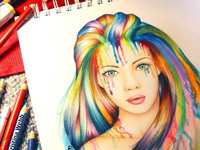 This post showcases the 30 most creative and innovative accessories that you can purchase for your iPad. 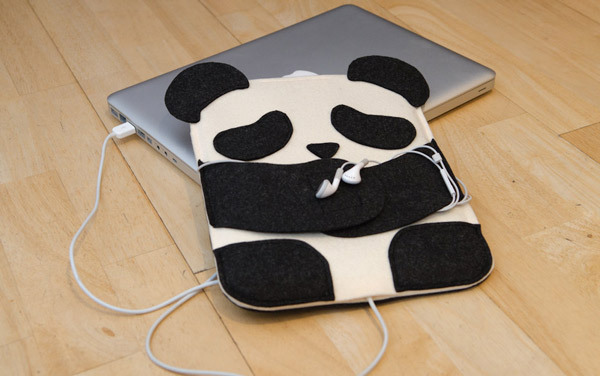 Discover more cool iPad accessories you may need in this collection. 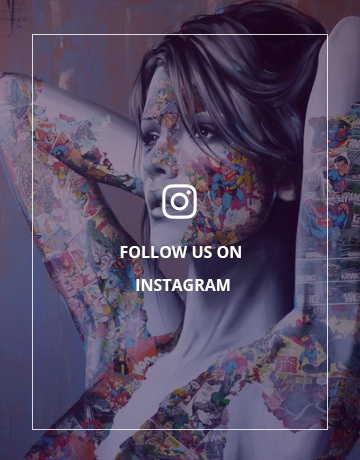 Theyâ€™ll make great gifts for a loved one or yourself. The Octavo for iPad2: Elegant case made from Italian leather and rugged wooden frame. The Contega for iPad2: Norske heritage inspired, a rugged case of ingenious practicality. 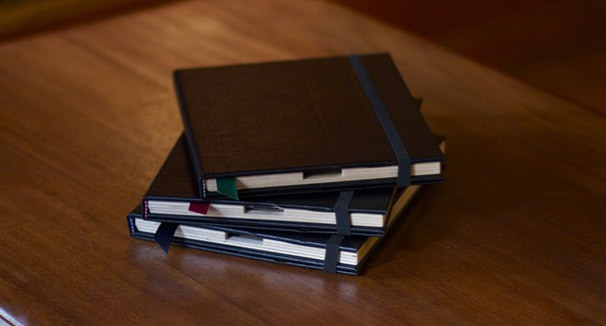 The Contega is the first of itâ€™s kind in the bookbindery case market. 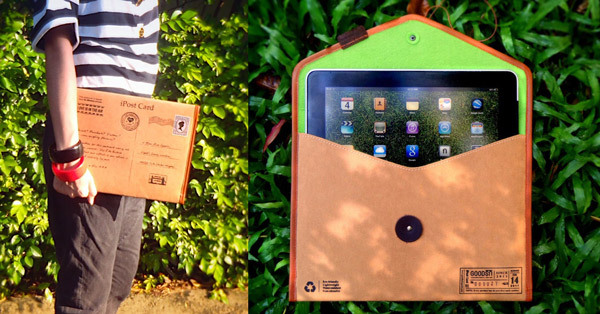 Designed with multiple viewing positions, a hidden pocket and of course our classic bookmark for removal of your iPad2. 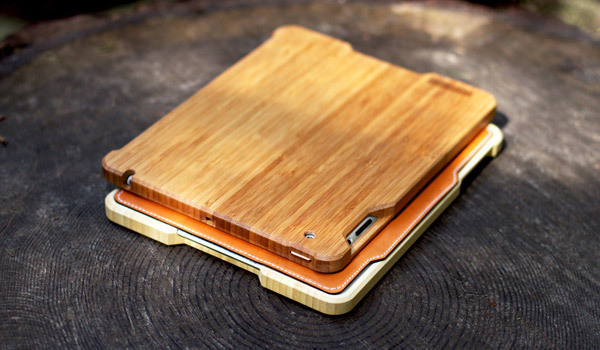 Made from a solid piece of bamboo ply, the Grove iPad 2 case is a wooden case done right. 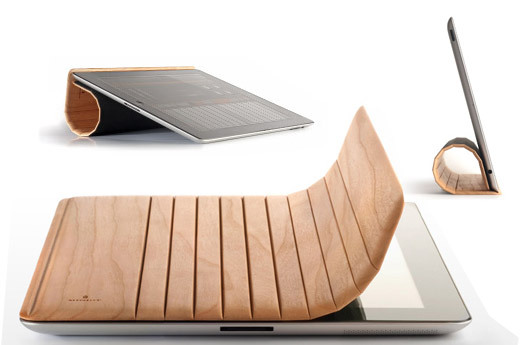 It comes with a leather cover that magnetically attaches itself to your iPad 2 like the Smart cover. Nomad Brush features soft and flexible bristles made from natural and conductive fibers. Perfect tool for drawing on the iPad. Beautiful laser engraved iPad case with buckle and snap closure. Add a physical joystick to your iPad for enhanced gaming precision. 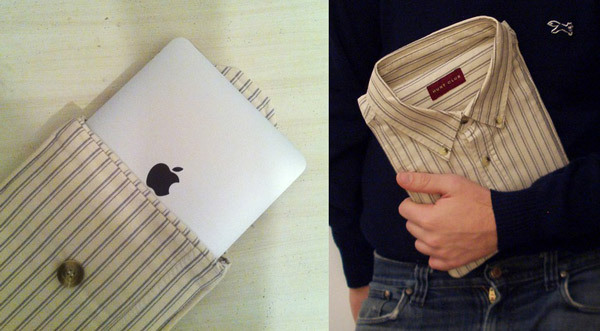 Treat your iPad with the respect it deserves and put it in an outfit. Now you can transform your iPad into a laptop with a real keyboard. 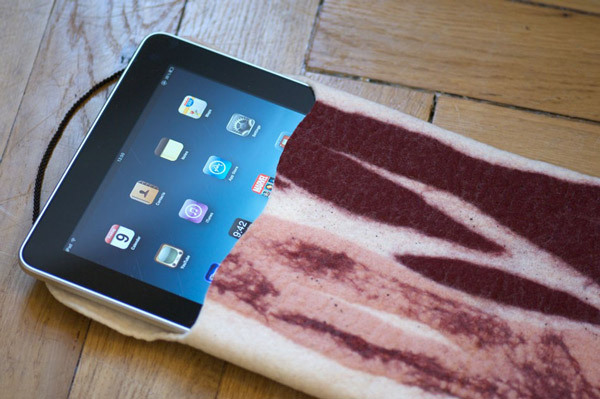 Creative handmade case designed for iPad owners who love bacon. 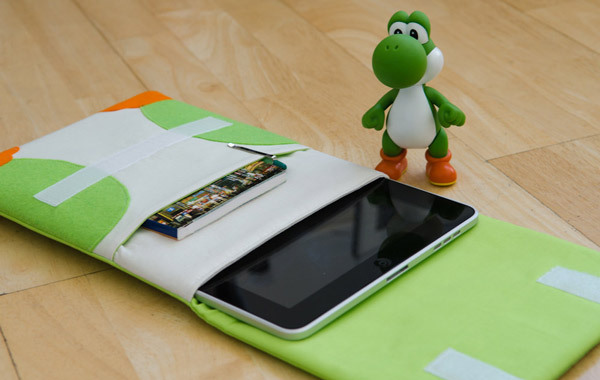 The inside of the case was padded with cloth to protect the screen. 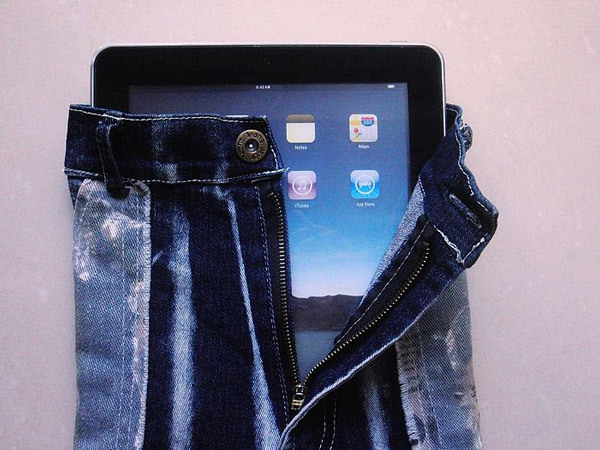 Durable and washable iPad case made out of recycled denim pants. Unique case designed for the iPad and other similar sized gadgets. Portable and lightweight lap desk with integrated circular plate that allows you to rotate your iPad between portrait and landscape views. Fun case inspired by the famous character from Super Mario games. 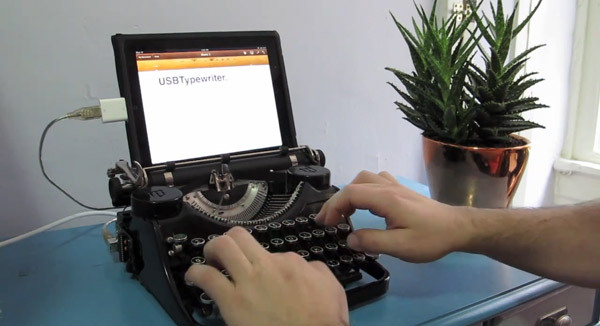 Typewriter Dock turns old typewriter into a keyboard for the iPad. 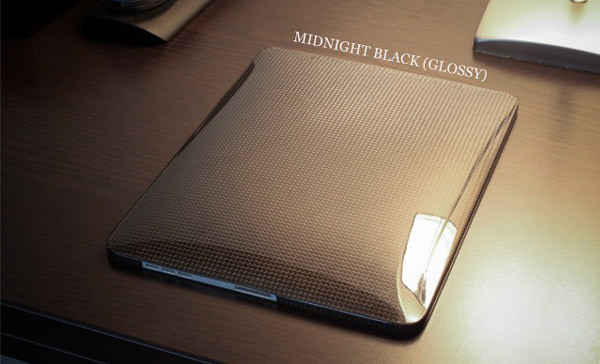 HoverCoat carbon fiber case simply snaps onto the back of the iPad. 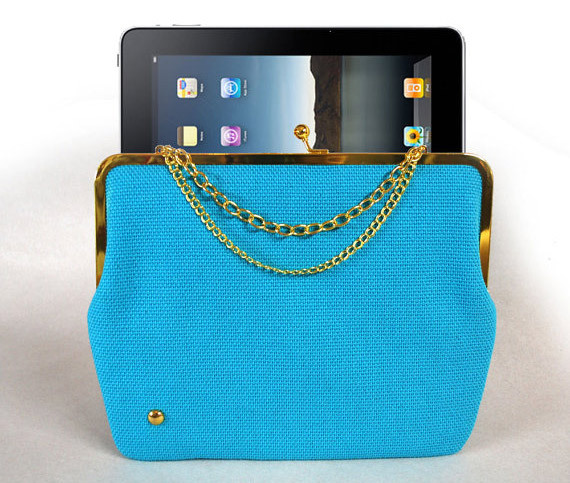 iTee and iDress will help you comfortably store your iPad on the go. Comes with discreet magnetic lock and pockets for extra storage. 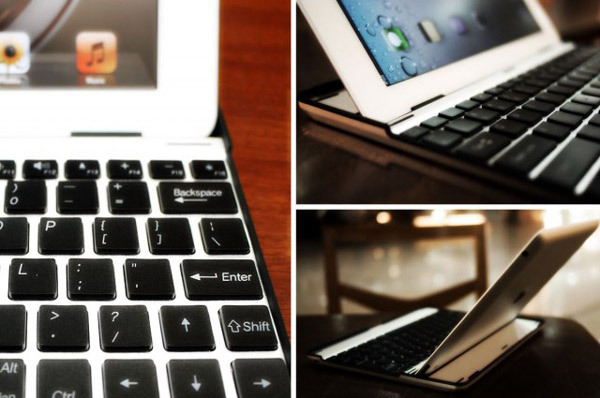 ClamCase is an all-in-one keyboard, case and a stand for the iPad. Handmade case will protect your beloved gadgets from scratches. Two of mankindâ€™s greatest inventions, together at last. 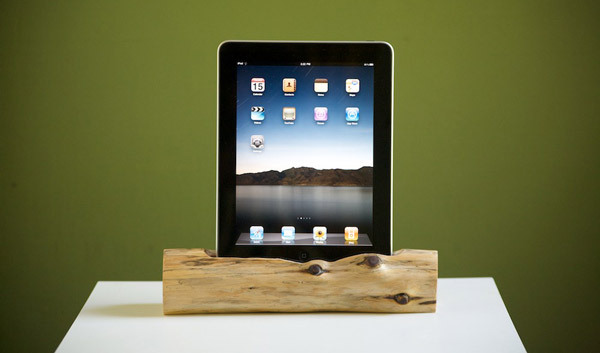 Stylish docking station will look cool and charge your Apple iPad. 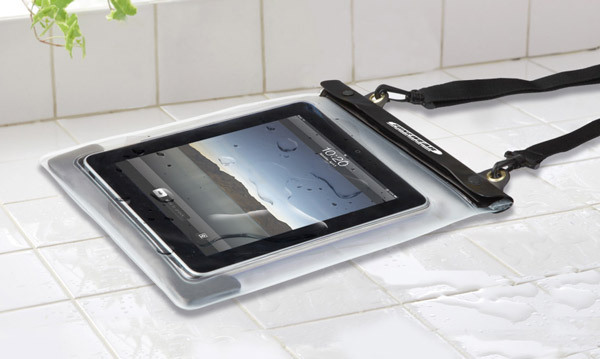 Carrying case made from durable transparent material will keep your iPad away from water and dust. 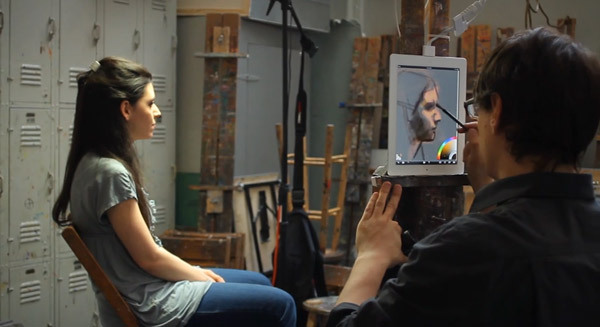 Hands free stand makes using the iPad more fun and comfortable. Beautifully retro-styled tabletop arcade cabinet for your Apple iPad. 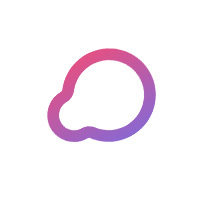 Fastest, easiest to use, and the most stable stand for the iPad. 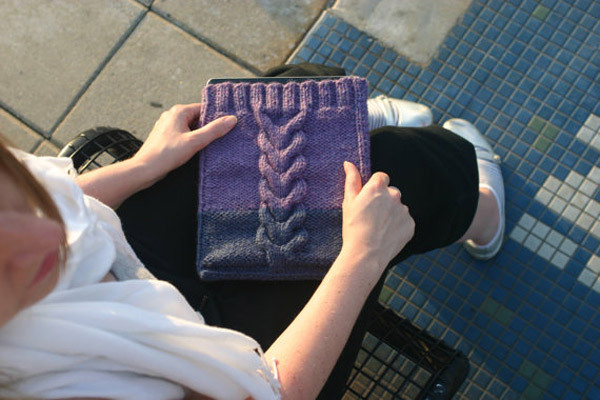 Unique case was hand-knit out of purple and blue Acrylic and Wool. 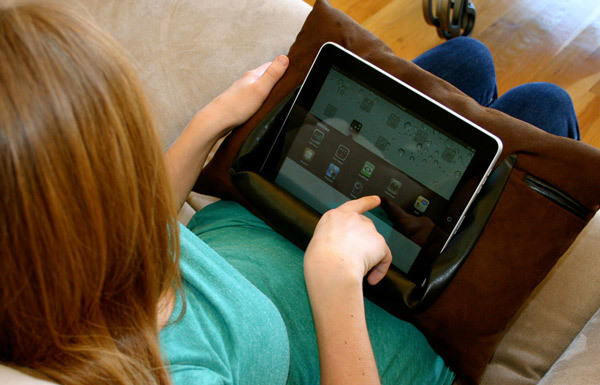 ePillow allows you to use your iPad comfortably in any environment. Kitanica Tactical pants come with a large back pocket for the iPad 2. Inspired by old wallets, this case is perfect carrier for your IPad. 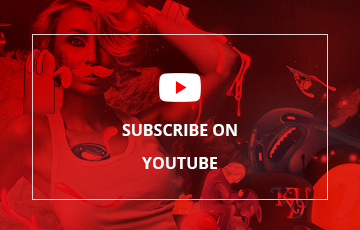 If you are looking to stand out a little from the crowd then this little cover will help. 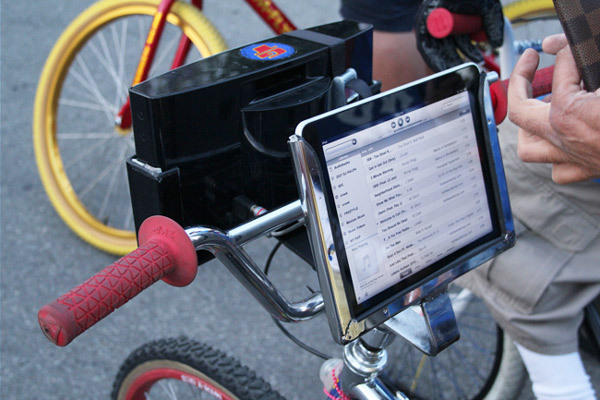 Why not attach an iPad and a set of speakers to your bicycle? 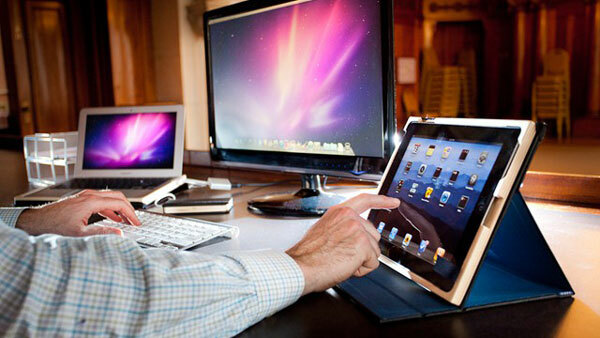 Are you planning to purchase an iPad 2? 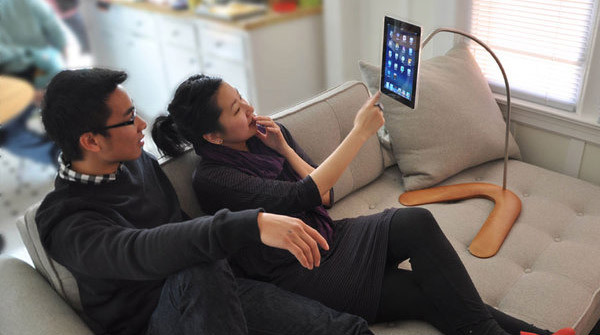 What iPad 2 accessories will you be adding? the joysticks are so classic! I love the steampunk! 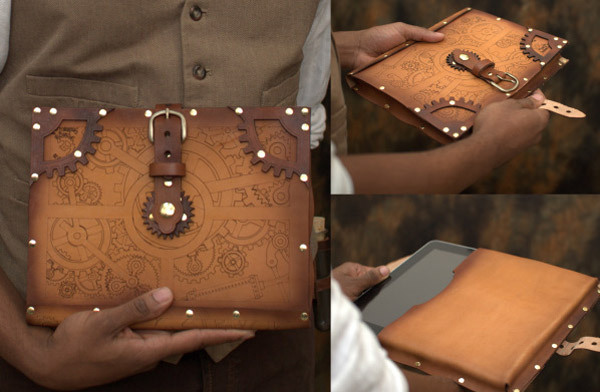 Iâ€™d almost buy an iPad just so I could put it in the steampunk case! All great items with the exception of the clothing one. Why would someone want their iPad attached like a fanny pack? Love the bacon case...keep it away from the family dog though! Haha. That USB typewriter is so freaking cool. Totally useless, but still cool!